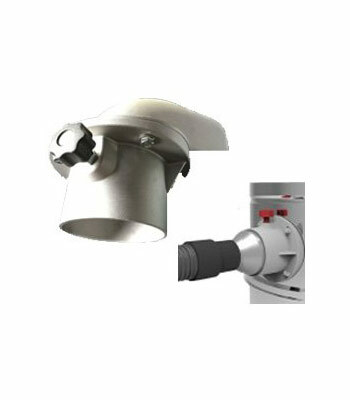 The Dashclean A9 Series is specifically designed for 24/ 7 non-stop, heavy-duty operation and long service life. Throw us a challenge, the A9 is robust and ready! The Dashclean A9 Series is an industrial vacuum ideal for picking up vast amounts of dust, bulky debris and wet & dry solids without interruption. With its integrated power supply module built with Schneider units, this 3-phase industrial vacuum ranges from 4.0kW – 7.5kW and 380V – 415V. The A9 Series comes equipped with a relief valve trigger (to release vacuum in case of blocked filter), a filter vacuum gauge as well as an efficient exhaust pipe silencer. 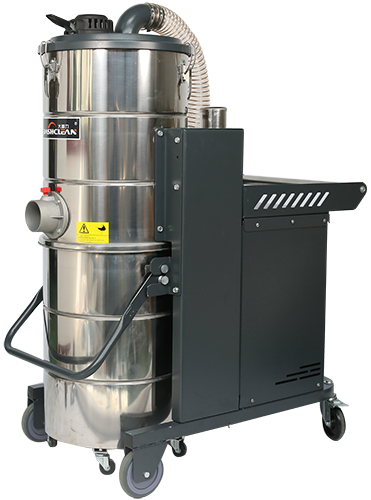 The large 100L detachable dust collection tank is perfect for those big jobs. Get the best advice and price right over the phone. Call now to discuss your application.